Amanda, I think I will check out the dahlia pin, fir a craft with Isabella! Aw, I am so honored! Thanks for featuring my pin! 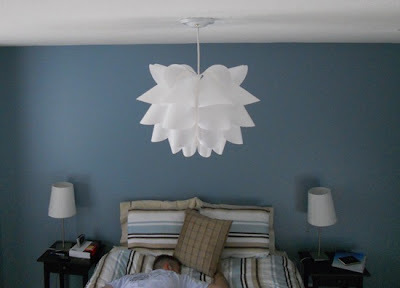 Thanks for featuring my new bedroom light, so honored! And yummm.... 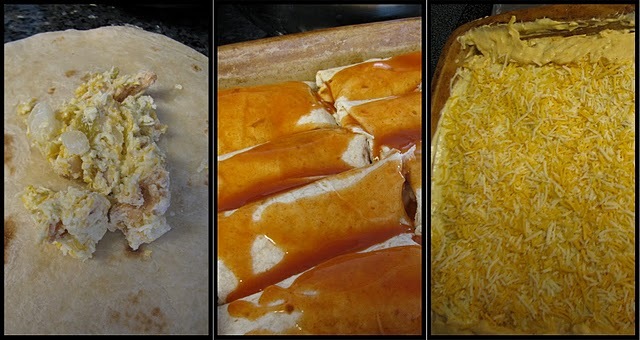 I may have to try those enchiladas this weekend! Thanks for the feature Amanda! !